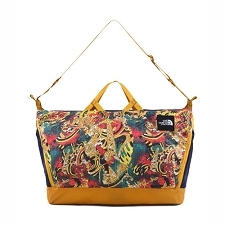 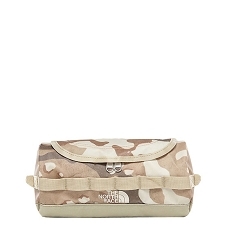 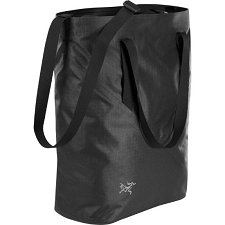 A small and simple, small bag that can be worn around the waist or over the shoulder. 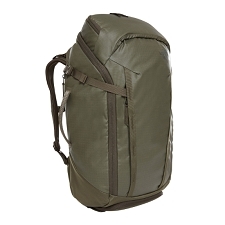 The Maka 1 provides exceptional organization and multiple carry options. 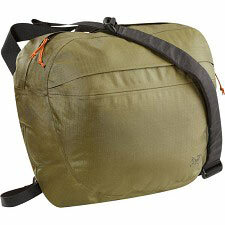 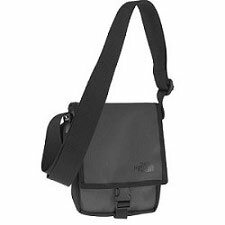 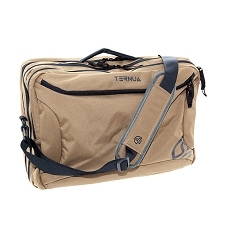 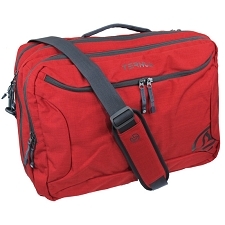 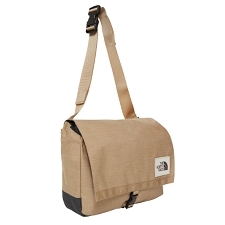 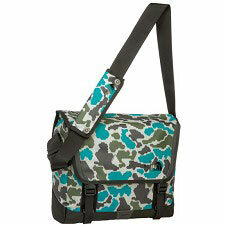 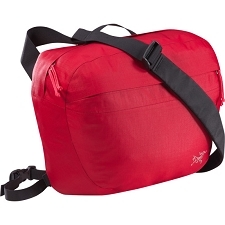 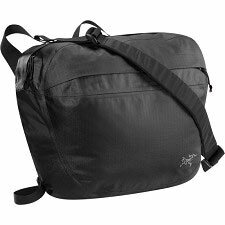 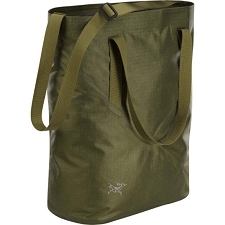 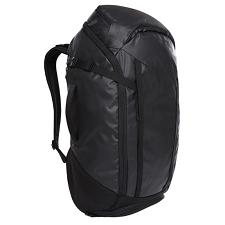 Ideal for quick trips and excursions or for use as a secondary pack while travelling. 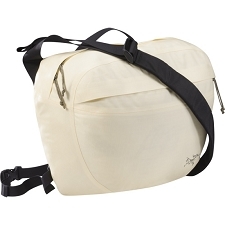 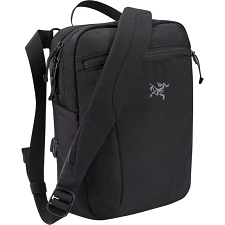 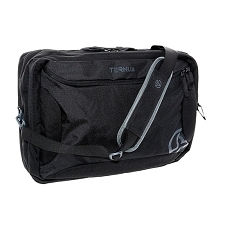 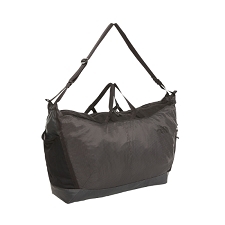 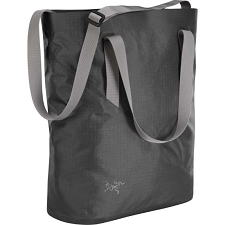 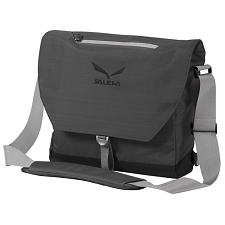 Includes a Spacermesh™ back panel for improved airflow and increased comfort while carrying. 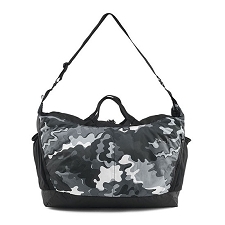 The zippered front pocket has a clip for ranges and a range of thoughtful internal pockets include an easy access stash pocket and zippered security pocket. 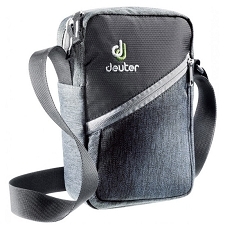 A discreet pocket on the back panel can store a smartphone or transit pass. 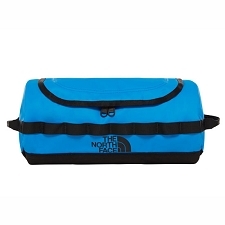 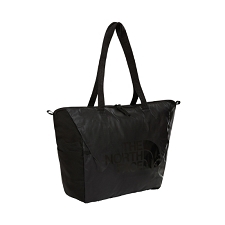 Can be used for trekking or hiking. 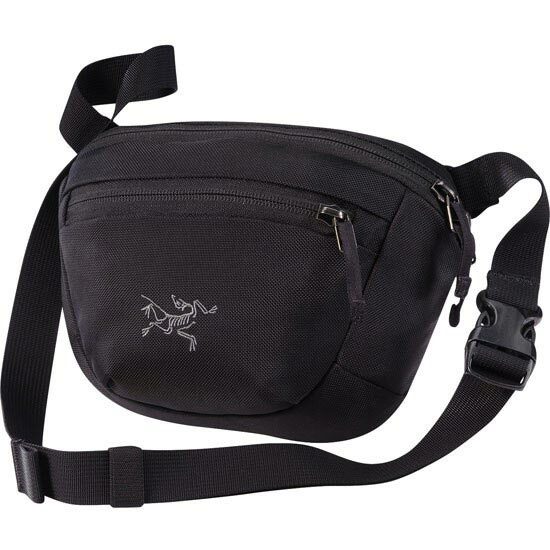 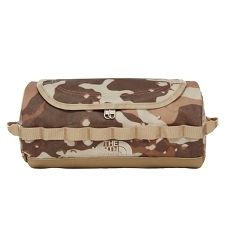 Stash pocket on back panel fits smart phones up to 5.5"
Customer Opinions "Maka 1 Waistpack"